Evilon Sign With Wormholedeath and Announce "Leviathan" Album Release Date! 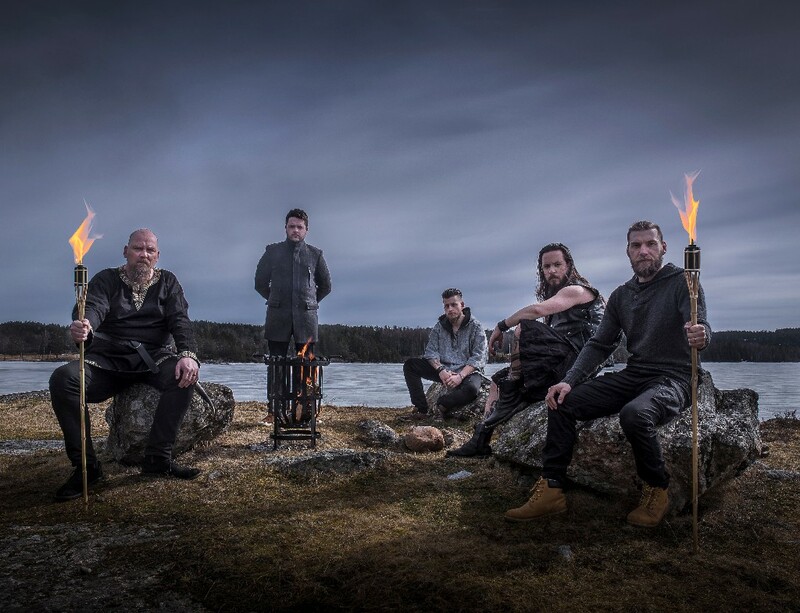 Swedish Melodic Folk-Death Metal act Evilon are pleased to announce that they have signed with WormHoleDeath for the release of their debut album "Leviathan". "Leviathan" will be out on 28 September 2018 via Wormholedeath / Aural Music Group / The Orchard. The band was created in 2015 by Kenneth Evstrand and Jonny Sjödin. In the beginning the musicstyle was Melodic Death Metal in the style of At The Gates, Amon Amarth and In Flames among others. During 2016 the music evolved and is now inspired by Celtic and Nordic folkmusic with alot of heavy riffs and capturing melodies. We found our bassplayer and our lead/growler early on, it then took some time before the band was complete but in August 2016 we finally found a drummer that met our requirements and we could really start our journey. 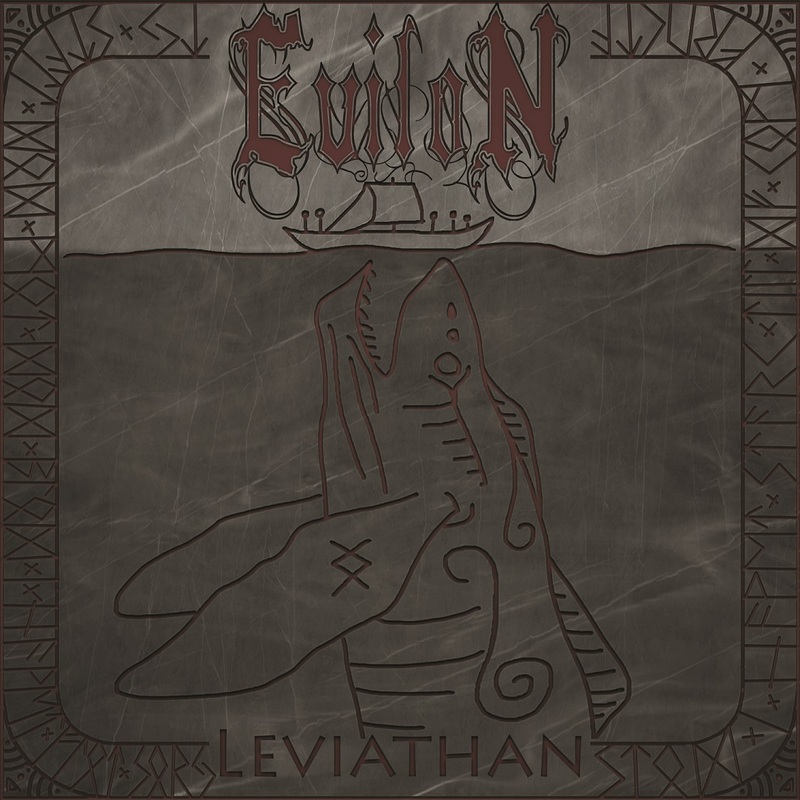 During the winter of 2016 Evilon recorded its first EP called "Shores Of Evilon". It contains five songs written in 2016. The EP was recorded independently by Evilon and it was mixed and mastered by Big Balls Productions. It was then released in January 2017 on Spotify, Itunes, Google Play, Youtube and Soundcloud. In June 2017, the recordings for a full length album began. Now, one year later it's finished and the name is "Leviathan". The album contains ten new songs, full of great melodies, awesome vocals and heavy riffs! In February 2018 we signed a worldwide distribution contract with the Italian recordlabel Wormholedeath Records for the release of the album Leviathan. The album will be released the 28th of September in Europe, USA and Japan.